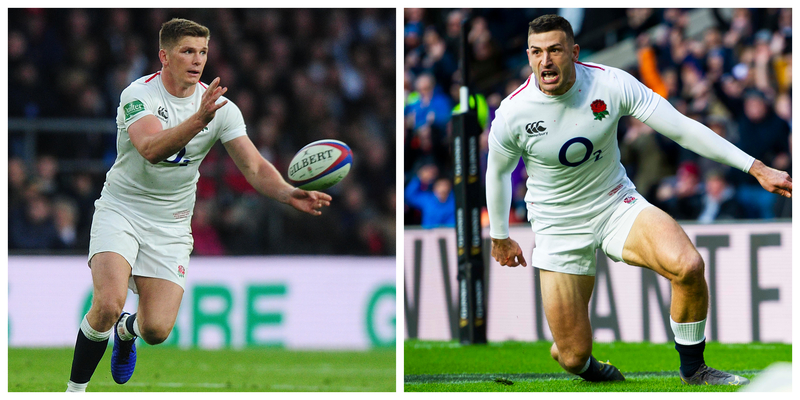 Home > Rugby News > ‘Two best, two worst’ from England’s win against France. ‘Two best, two worst’ from England’s win against France. Wow, Demba Bamba is a unit isn’t he! Tough to criticise any of the England side in such an imperious performance, but Ashton suffered a quiet afternoon and didn’t challenge the scorers before being subbed for Jack Nowell. 43- Chris Ashton  just dropped a certain try after great work from Farrell and Tuilagi. Shocker.